Containing nine world premiere recordings, the fourth volume of The Baroque Project focuses once again on Venice, this time with the music of Tomaso Albinoni. 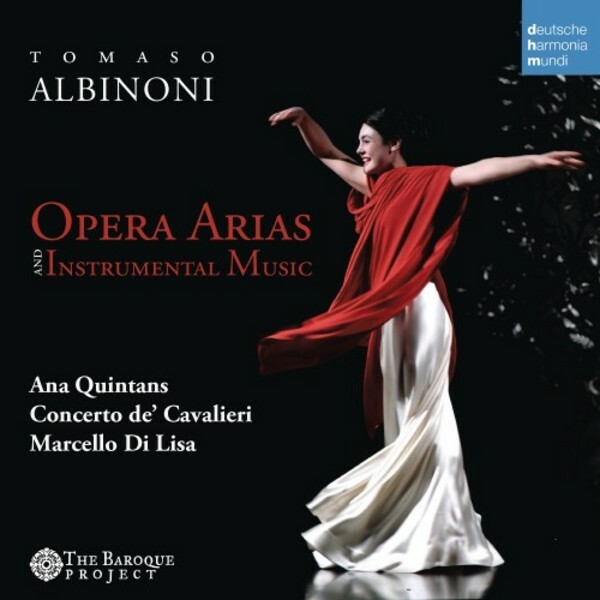 Concertos and rare arias from Albinoni’s forgotten operas are performed with incredible energy and imagination by Marcello Di Lisa and his Concerto de’Cavalieri on period instruments. The featured soloist is the Portuguese soprano Ana Quintans, widely considered one of the leading baroque singers of our time.